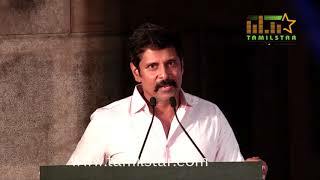 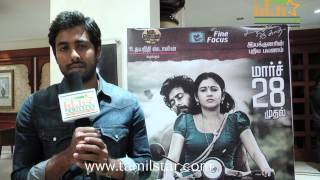 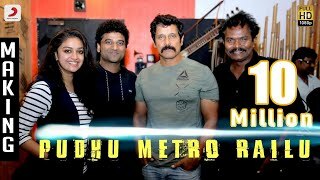 "Saamy Square" Movie Audio Launch! 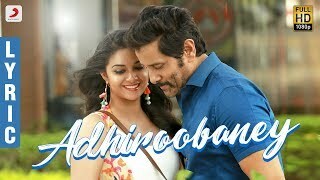 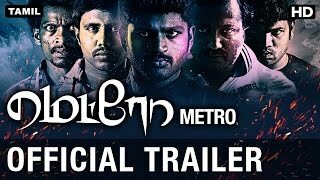 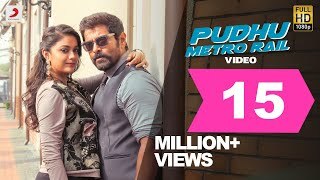 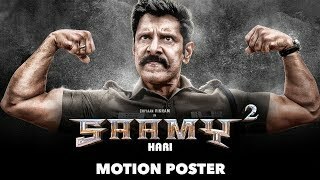 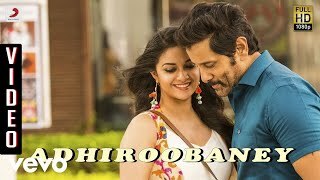 Shake a leg with the suave #ChiyaanVikram and the stunning #KeerthySuresh as they sing and dance to #PudhuMetroRail from #SaamySquare! 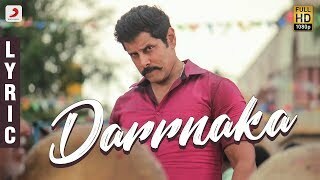 Directed by Hari, watch out for this DSP Musical coming your way soon!